Looking for a reputable and reliable shop offering guns for sale? 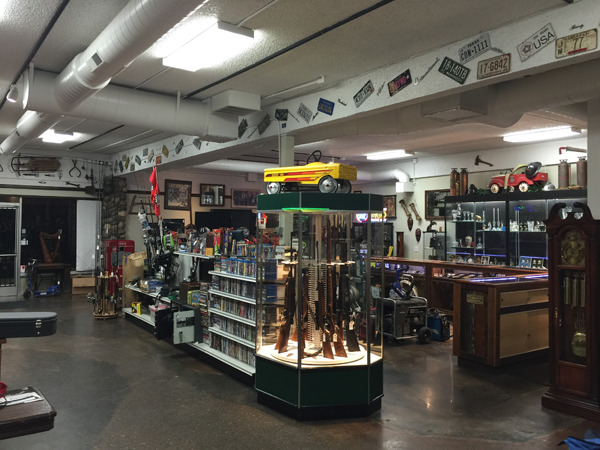 If you are in Covington, WA, visit Pistol Annie's Jewelry & Pawn to get the guns, rifles, or shotguns you need. Since 2012, our shop has been one of the best places to buy and sell firearms for the people in this community. We offer both new and used guns for sale to Covington residents. It has never been as easy to buy and sell firearms for Covington residents as it is now with us! All firearm enthusiasts or sportsmen who want a smooth, stress-free and thoroughly satisfying experience as they buy and sell firearms can come confidently to us. Being a largely female-owned shop, we offer an extra bit of convenience and reassurance for the ladies who come to us to buy and sell firearms in the Covington area. Why Choose Us for Guns, Rifles and Shotguns in Covington? Buying guns, rifles, and shotguns is a significant expenditure for Covington residents. It is important for them to ensure that they make an informed decision about which place to shop at, and which product to purchase. In fact, caution should be exercised not only while considering guns for sale, but also while selling your own firearms so that you get the right price for it. 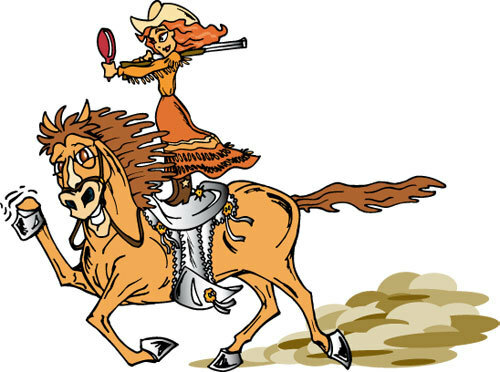 Come to Pistol Annie's Jewelry & Pawn to buy or sell guns, rifles, or shotguns in the Covington area. 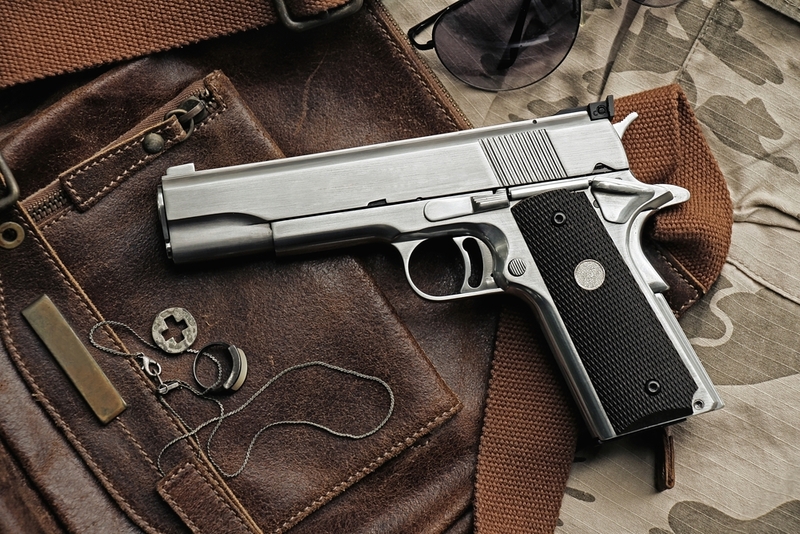 Call 253-533-2033 or visit online to know more about the guns for sale with us.